This comprehensive programme in Systemic Psychotherapy/Family Therapy has particular relevance for professionals in the health, social services, education, and related disciplines. 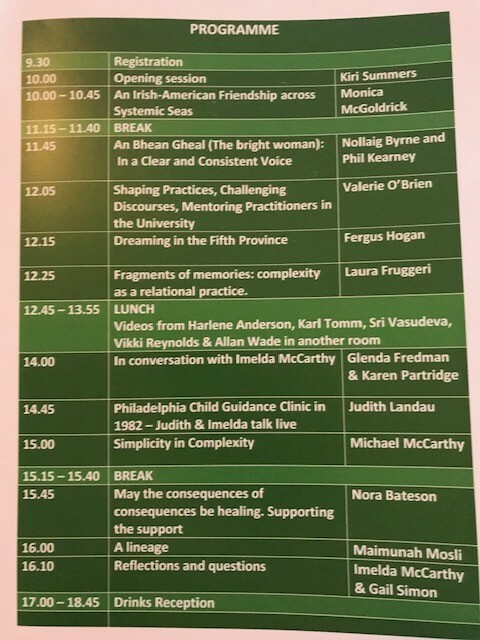 This programme, which is recognised as one of the foremost psychotherapy training courses in Ireland has been running, subject to review and revision, for twenty-five years. The programme fits with academic and professional training requirements emerging from both Irish and European Academic and Professional bodies. 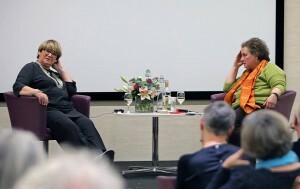 As psychotherapists, we are professionals in the areas of self-awareness, self-connection and supporting people to develop the necessary foundations for their own healing, evolution, and wellbeing. And yet… when it comes to our own self-care, this can be lacking. There can be a gap between our ideals of what we ‘should’ be doing or what we convey to our clients, and the reality of our own practices. Different things can get in the way when it comes to ‘filling our own cups’ and ensuring we have the proper resources and supports in place for our own personal flourishing, as well as therapy practices. This can range from less-than-ideal schedules, ways of working that are not really aligned with our personal needs as practitioners, to neglecting health, or prioritising clients’ needs over our own, and experiencing vicarious trauma or burnout. There is also the reality of being self-employed for many psychotherapists, and the need to ensure a sustainable income and healthy finances. 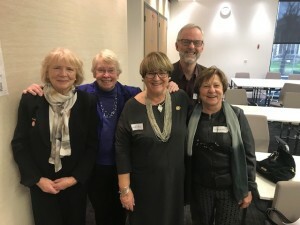 This evening will be an opportunity to explore the topic of self-care for psychotherapists together, including a discussion of people’s self-care needs at different levels (mind, body, emotional, transpersonal), experiences of typical barriers or impediments to good practice, as well as supportive and practical tips and tools. This will be done via a combination of information inputs, personal inquiry worksheets, creative expression, and discussions. 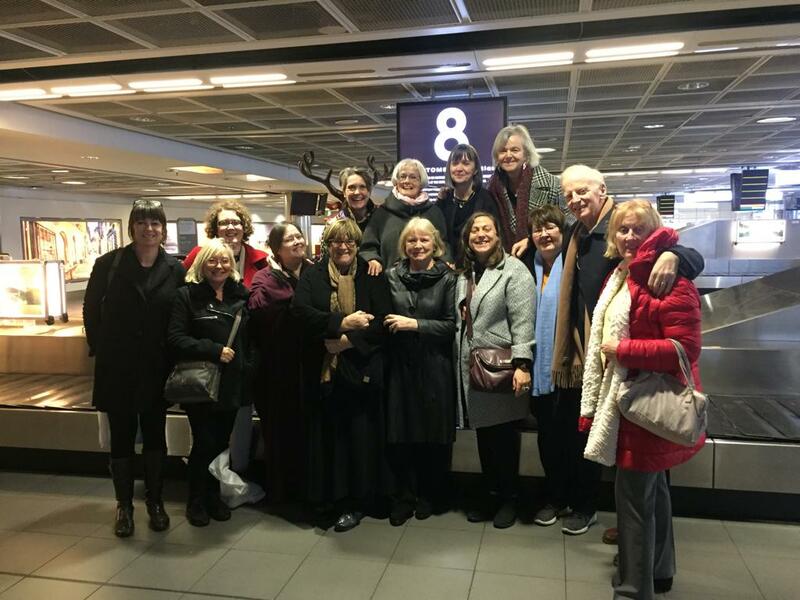 It is with great pleasure that we announce Monica Whyte’s recent appointment as President of the European Family Therapy Association (EFTA). It is the first time that Ireland has held this position and is a testament to Monica’s work on our behalf in Europe. 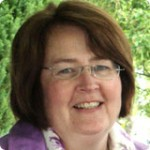 Monica previously served as Chair of the NFTO section of EFTA since 2013 and has represented FTAI in Europe for many years. We are extremely proud of Monica, whose hard work and popularity in Europe is reflected in her appointment as President of EFTA. We send her every good wish in her new and exciting role. Help to create an Ireland where every young person’s mental health is valued and supported. 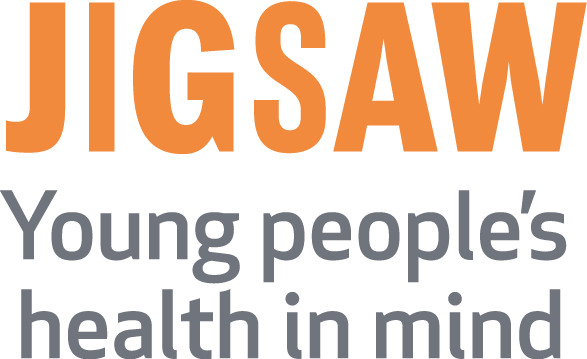 At Jigsaw we are committed to leading a nationwide transformation in the area of youth mental health. By joining our team, you will play a key part in helping us to create an Ireland where every young person’s mental health is valued and supported. 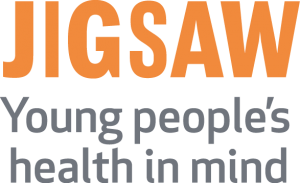 We have a strong presence in communities across the country, with our 12 Jigsaw services currently providing mental health support to young people experiencing mild to moderate mental health difficulties. 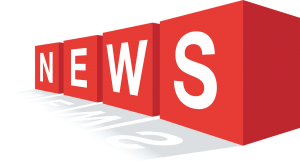 As an organisation, we’re continuing to grow. So if you have the skills and experience we require, along with the passion to support young people on their journey, we want to hear from you. As Jigsaw has not employed Psychotherapists to date, we understand that potential applicants may have questions about the clinical roles, the therapeutic work involved or about the organisation generally. In an effort to provide as much information as we can as early as possible in the recruitment process, we are holding an evening event in the Jigsaw National Office in Dublin City Centre (map link) to which any Psychotherapist with an interest in Jigsaw is invited. 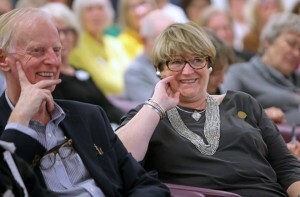 Ms Jean Manahan, CEO of Irish Council for Psychotherapy (ICP), has been appointed to the board and looks forward to working to promote the highest standards in both professions. As Jigsaw has not employed Psychotherapists to date, we understand that potential applicants may have questions about the clinical roles, the therapeutic work involved or about the organisation generally. In an effort to provide as much information as we can as early as possible in the recruitment process, we are holding an evening event in the Jigsaw National Office in Dublin City Centre (map link) to which any Psychotherapist with an interest in Jigsaw is invited. This will be held on Wednesday 6th March from 7pm to 8.30 pm. We intend to give a short presentation on Jigsaw and then have time for a Q & A session and individual conversations. A number of our senior clinicians will be present, including those with psychotherapy training, and a senior member of our HR team. If you are planning to attend we would appreciate if you could please RSVP to recruitment@nulljigsaw.ie. We look forward to meeting you on the evening and welcoming you to our National Office. Darian Leader, psychoanalyst, author and international speaker will speak on this problem which many of us suffer from. This workshop draws upon the principles of The Intensive Journal method and Depth Psychology, originated in 1960 by psychologist Dr. Ira Progoff. What we discover as we work with the Journal method is that there are levels of awareness beneath the surface of our consciousness which hold the key both to the problems and the potentialities of our life. Personal and spiritual development comes about through working at an inner level, at one’s depths, a level below our outer consciousness. The Underground Stream workshop offers you a practical way of getting in touch on a deeper level with beliefs and patterns of thinking that may be hidden from our conscious awareness. Once we know what they are, we can take steps to eliminate or alter the ones that limit us. The biggest difference between keeping a regular chronological journal and working in this method is the way thoughts, feelings, and experiences are captured; The Underground Stream workshop facilitates a dialogue between the self and the pertaining issues in one’s life, enabling you to become sensitive to the elusive threads of their inner lives and a definite way of working with them. You do not have to like to write or be a good writer. No one is reading what you write except you. This workshop is open to all. No previous experience in the journal process is necessary. 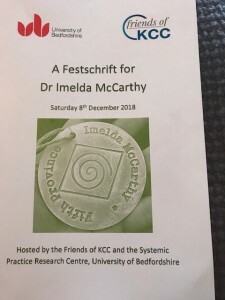 A Festschrift for Imelda McCarthy Phd was held in December last in the University of Bedfordshire, who created a Fifth Province to celebrate one of systemic field’s pioneers. A wonderful occasion – as shown in the photos below! Congratulations Imelda!